MullenLowe Swing announces the appointment of Yordan Tsapkov to the position of Head of BTL & Production. Yordan will lead all experiential activities and will ensure their seamless integration in the agency offering. The new Head of BTL & Production is not new to the business. 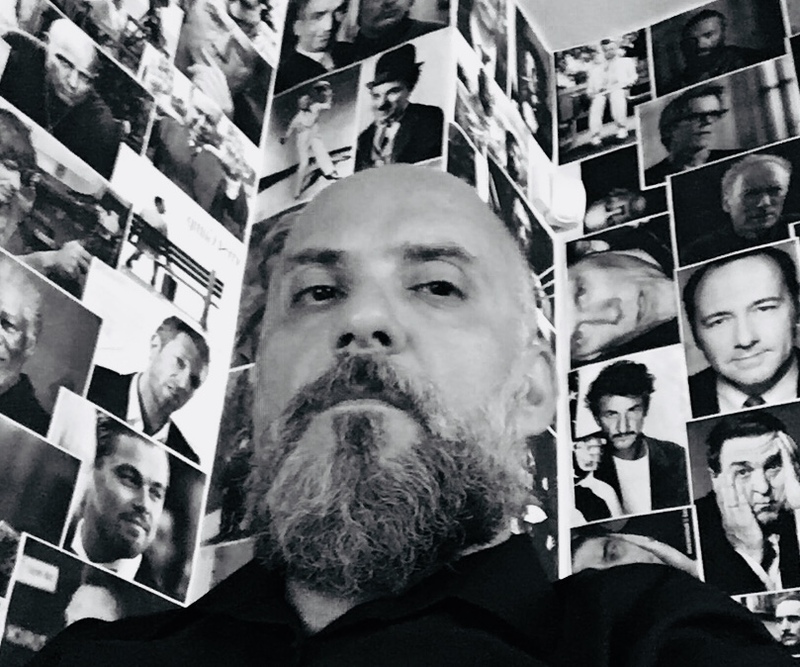 Yordan has more than 20 years of experience in the advertising industry, leading the respective departments in Publicis Sofia, MAG Advertising and All Channels Advertising. His portfolio impresses with hundreds of standard and non-standard projects for the leading brands in every category such as Raiffeisen Bank, Bulbank, Coca-Cola, Nestle, Mondelez, BASF, OMV, Audi, Renault, Sony, Philips and many more. “We are delighted that Yordan decided to join MullenLowe Swing and we believe that he will add tremendous value to the business of our clients. We wish him good luck and we cannot wait to kick off the first project together“, said Hariton Dimitrov, Managing Partner.